Danga Bay 3R2B 8 Minutes To JB CIQ. Seri Mutiara 3R2B Nicely Renovated High Floor. 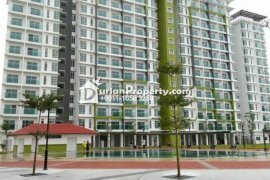 Bayu Puteri 3R2B Apartment High Floor 6 Minutes To CIQ.